This kit will work on single garage door or a double garage door. 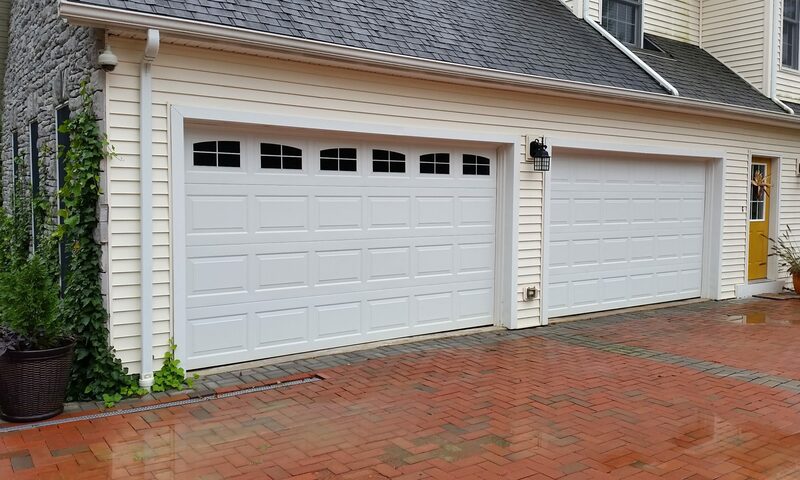 If you want your double door to look like two smaller doors you will need two sets. The vinyl will come with transfer tape and simple install instructions.